In 1994, leaving behind successful careers in their home country of New Zealand, Gregg and his wife Alison joined Youth With A Mission. Gregg spent 10 years at YWAM Kona, Hawaii, in an executive leadership role in the area of operations and campus development. He was known not only for his excellent work, but also his leadership and mentoring skills. While in Kona, Gregg met Rus Alit, a highly respected world leader with Appropriate Technology, which dealt primarily with providing clean water in developing nations. Gregg went on to work with Mr. Alit for 20 years, helping to bring clean water to villages in Indonesia and later, Tanzania, Africa, opening the door to what would become known as the Maji Cooperative (maji means water in Swahili). After moving to Lakeside, Montana, in 2006 as part of Mission Builders International, Greg met a Tanzanian priest, Father Hugo Lungu, who was serving in rural Montana. 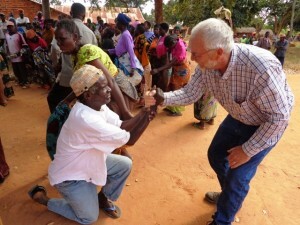 Father Hugo expressed to Gregg the need for clean water in his own village in southwest Tanzania. They had only 4 working wells in a village of 8,000! 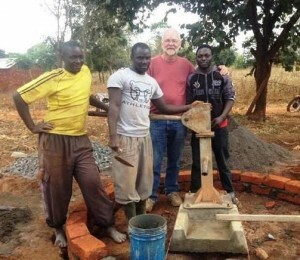 Working with various Christian agencies, Gregg spearheaded a program to drill wells and install water pumps as well as train local teams to maintain and service those wells. In partnership with Lifetime Wells, Maji Cooperative installed more than 60 water wells in Tanzania, having an extraordinarily positive affect on the quality of life in the area. 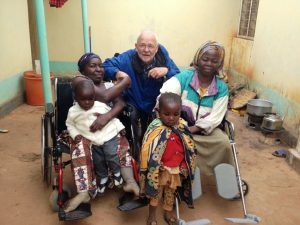 In addition to the clean water ministry, Gregg established a pipeline for medical supplies and equipment between Montana and SW Tanzania. 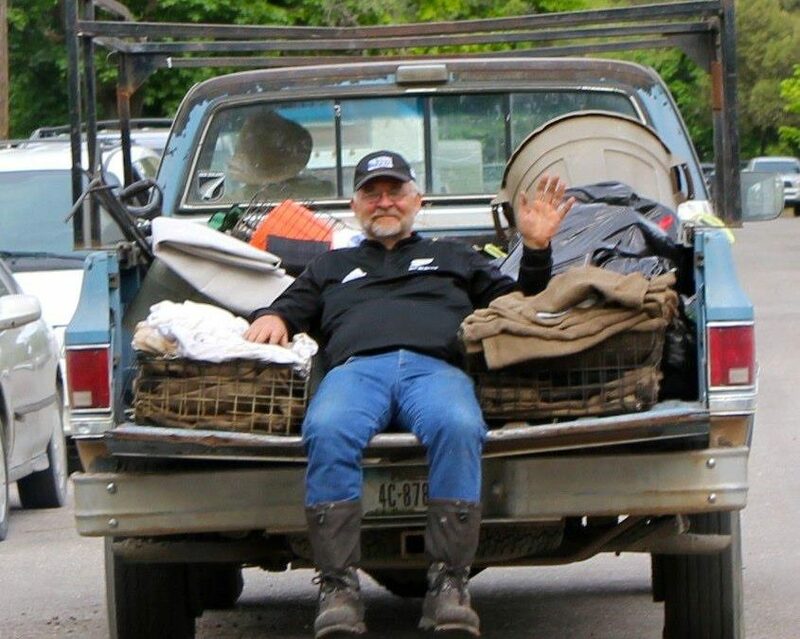 He solicited, collected, stored, packaged, and shipped donated excess medical items from hospitals, clinics, veterans agencies and so on in the Flathead Valley. Items such as wheelchairs, hospital beds, hospital supplies, crutches, diagnostic equipment and machines, and operating equipment were all donated and shipped in 40’ containers. The positive affect on the local African communities has been staggering. Gregg was always community-minded, demonstrated by his involvement in local fire-fighting, speedboat racing, and business startups. He had a huge capacity to love and to serve others and remained active for as long as he could until Parkinson’s disease made it too difficult for him to travel. Gregg was diagnosed with cancer in the fall of 2018 and finally succumbed to the complications of surgery on November 24. Gregg is survived by his wife, Alison, three children—Kate, James, Peter and his wife, Joanna—his grandson Blaine and unborn granddaughter, a tribe of relatives, and countless friends. Gregg is greatly missed by his family and all the people he loved and served around the world. MBI is helping defray expenses for Gregg’s family, and if you’d like to help, you may use MBI’s Donate tab at www.missionbuilders.org, or contact MBI by mail (PO Box 406, Lakeside, MT 59922) or phone +1-406-844-2683. Gregg was my dear friend in the Lord. we met in Kona when MBI remodeled the U of N library. Our friendship carried on when he and Alison moved to Montana and became field staff and do his calling with water projects and medical supplies. He was a generous and loving man of God and we miss him more than words can express. God bless you Alison and family! We should all have heart’s for missions like Gregg! You will be missed. God arranged for Gregg to be my first contact within YWAM. First by phone, then email, then by his invitation to Kona, then by our first (dramatic) meeting on the Kona Airport tarmack, followed by an immediate, close and growing friendship. After we left Kona in Spring 2001, I doubt we saw each other more than once or twice a year; yet each brief visit was somehow special and intimate. I cannot think of any other relationship in my entire life that was this unique – I truely loved my brother Gregg, a man’s man. So looking forward to our next meeting, Gregg. A wonderful picture of a wonderful friendship. Thanks for sharing, Chip. Loved this man and his wife. 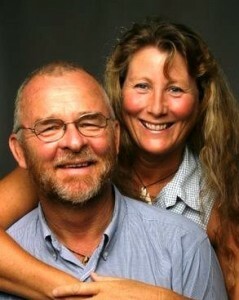 Gregg and Alison are two of the most real people we have ever known. Whenever we spent time with them in Hawaii or Montana, we always would wonder why we didn’t spend more. Gregg will be greatly missed. It was a privilege to have known him and to be know as his friends. All our love and prayers for Alison, James, Kate and Peter and his family. We have had the honor and fun of knowing them all. So very true…Thank you Rick and Charla. “Such a time as this” reminds me of my dear friend Gregg. He gave himself liberally to the needs of others and never looked for applause. Certainly a man that sought and followed the Lord. I pray daily for his dear wife Alison as she navigates this life without him. May we all be able to leave that type of legacy when we “gain eternity” too! None finer than Gregg! A great loss for the kingdom and those who loved Gregg and Alison!